Solve the puzzle to paint the picture! Now with over 1,100 fantastic Picture Cross puzzles. 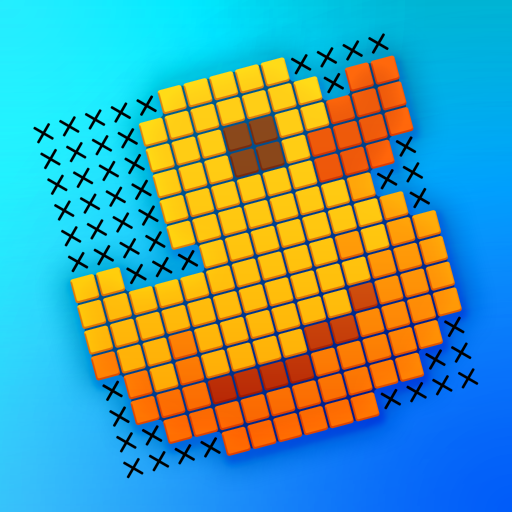 PICTURE CROSS (also known as ‘PICROSS’, ‘Nonograms’, ‘Hanjie’ and ‘Griddlers’) is the classic picture logic puzzle enjoyed by millions worldwide. Here you’ll find an epic collection of hundreds of brain-stretching Picture Cross puzzles ranging from Easy to Expert difficulty.